Ariana Austin, a 33-year-old American, is become a real-life princess. All she had to do was meet the right guy at a club. According to The New York Times, Austin met her future husband, 35-year-old lawyer Joel Makonnen, at Pearl, a Washington D.C. nightclub, more than a decade ago. At the time, Austin was totally unaware that her suitor was actually Prince Yoel, the great-grandson of Haile Selassie, the last emperor of Ethiopia. As Makonnen recalled, he saw Austin at the club, but rather than reveal his true identity he instead tried a cheesy pickup line first. Though Austin said she wasn’t quite looking for her happily ever after at the time — she was just 21 years old after all — the two quickly became inseparable and she soon learned about his family’s unique history. Over the next few years, however, the couple found themselves circling in and out of each other’s lives as they both lived out their dreams traveling the globe and working at various high-powered jobs. But in 2014 the two found themselves finally living in the same city once more. Finally, in September of this year, after 12 years of dating, the two married in an over-the-top Ethiopian Orthodox Christian wedding in Temple Hills, Maryland. 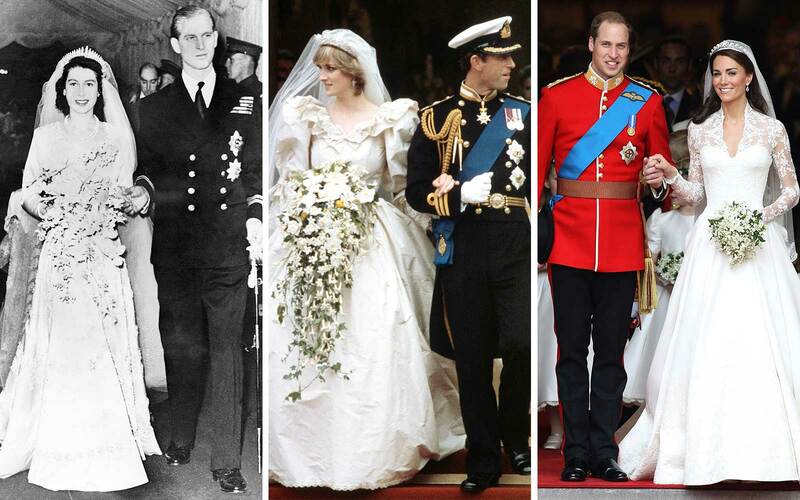 The wedding included 13 different priests, more than 300 guests, and two crowns for the brand-new royal couple.